Brian Hennessy. 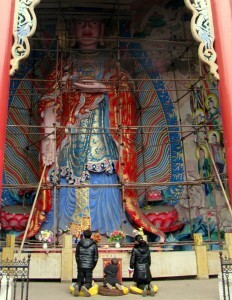 An Australian in China. January 1, 2010. 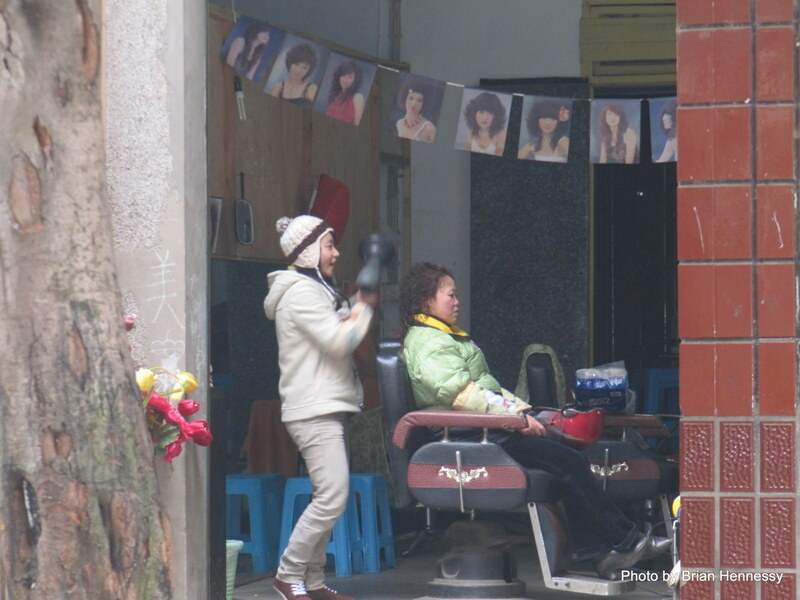 At first glance, the only striking thing about Fushun is its utter ordinariness. 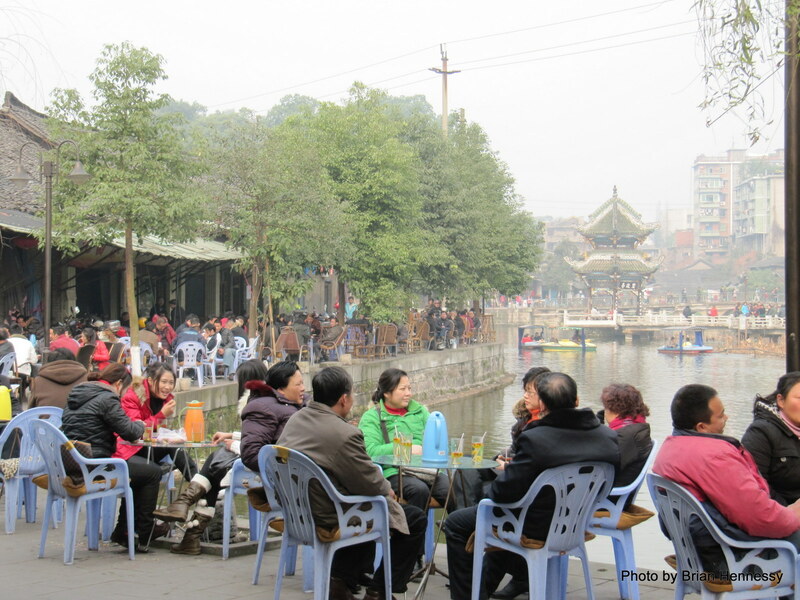 It is just a small town in a small county in Sichuan province in southwest China, three hours or so by bus from the hinterland metropolises of Chengdu and Chongqing. 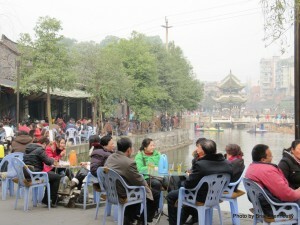 It is typical however, of many small towns across the length and breadth of China (click photos to enlarge). Once off the super-highway, the journey to Fushun will take you through the rural countryside and its small communities of farmers and their rice-paddies, fruit trees and bamboo groves. It will transport you in horn-blaring impatience through the brick and concrete main streets of villages full of trucks, motorcycles, and pedestrians engaged in their daily commerce. Bouncing all the while along crowded winding thoroughfares of crumbling concrete and forgotten potholes toward this larger provincial town straddling the Tuo River. 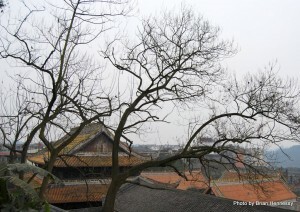 A slow meandering stream which drains into the Yangtze River further south. 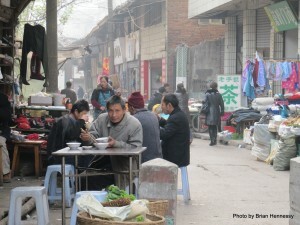 Towns such as Fushun can be found in their thousands across the length and breadth of China. And if you dig deeper into local history most of them will offer an insight into how life used to be lived, and how life is being lived now in small-town rural China. Beijing, Chengdu, Chongqing, Shanghai and all the other dynamic cities in China are very different places indeed. Life here is static. There is little change from generation to generation, and few people would ever consider thinking outside the cultural box. Yet these towns and their rural districts provide the migrant workers who are building the new China brick by brick. Tough wiry people who will never be able to afford an apartment in one of the complexes that they are building. 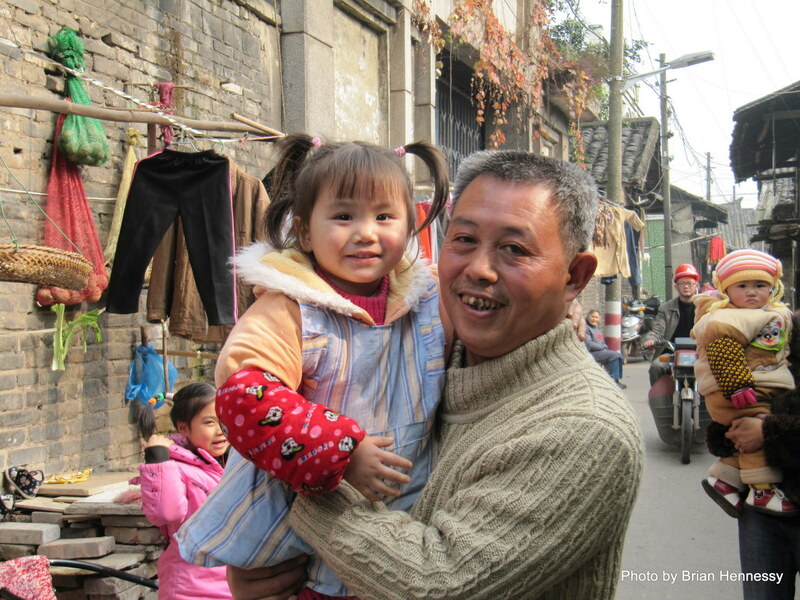 Sons and daughters of the Sichuan soil who send their money home to either educate their child, or improve their humble dwelling on a small plot of mother earth in the fertile Sichuan Basin – the most most populated agricultural area in China. 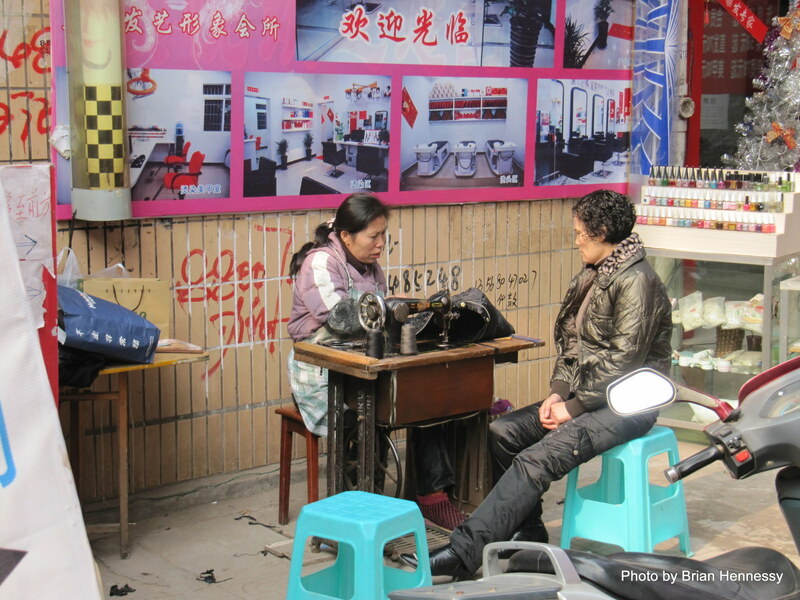 800 million rural people live on the margins of modern Chinese society and its ostentatious wealth-creation. Their role is to provide food and labour for the residents of rapidly developing mega-cities. Some towns such as Fushun are not so bad. Other places are dirt poor and backward. All of them however, offer an insight into China’s history as well as how their citizens cope with life in China today. The reality is that in these rural backwaters many folk continue to live in their own communal dark-age, generation after generation. Those who don’t leave the Fushuns of China grind out each day in the same manner as their forbears: with little hope of change. Survival is enough. Although they don’t realize it, their beloved culture oppresses them. They just don’t know any better or different. In fact, they are proud of their culture: it is all they have under heaven. 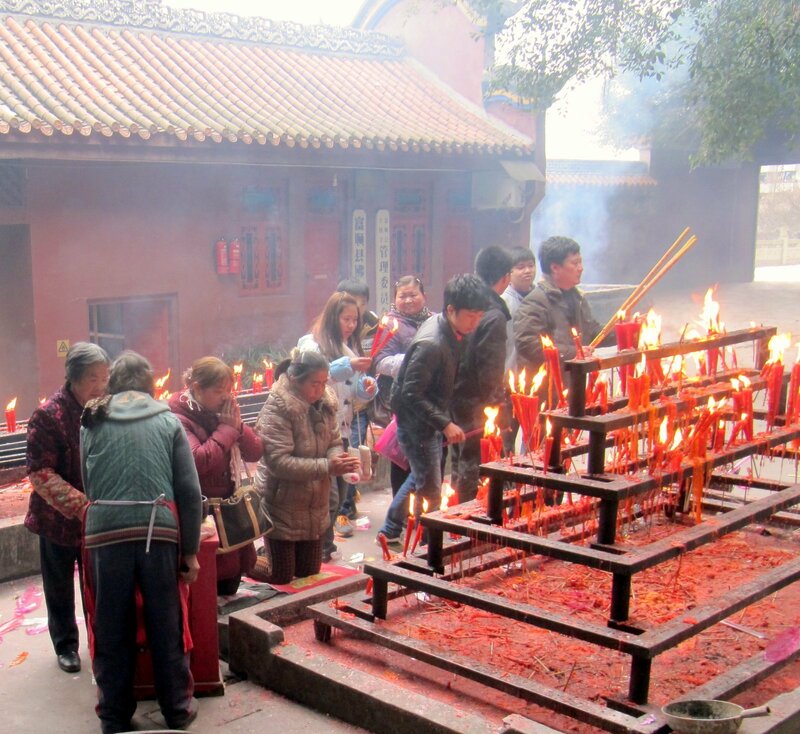 Confucian tradition has persuaded generations of these honest toilers to accept their lot and their place in a stratified, hierarchical society. It has imposed a burden of static social rules on their shoulders which discourages aspirational thinking. Accept your fate is the dominant attitude to life and its injustices and troubles. And although the people of Beijing, Shanghai and so on are in the process of reinventing what it means to be Chinese, many residents of places such as Fushun remain locked in a Confucian past. The only way up and out of this depressing reality is via one of two pathways: (i) a good education (which costs more money than most can afford), or (ii) employment as a migrant worker on a construction site or in a factory in one of the boomtowns elsewhere. An underground pathway via government graft or membership of the local mafia is another alternative: provided that you have the right connections to these exclusive brotherhoods. Parodoxically, Confucian tradition used to offer a surprisingly democratic opportunity to local citizens. Anyone could study and sit for the imperial examinations which provided access to government service: the only career path available if you didn’t belong to the merchant class. Although it took years of study, and although only the best and brightest could manage the gruelling regime, it was a fair and just system. Effort and talent were rewarded regardless of social status. The system was not corrupt. 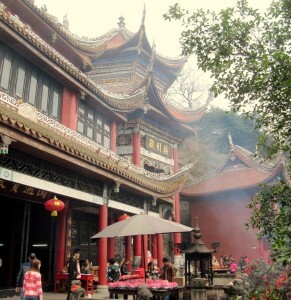 Fushun has an old Confucian temple. 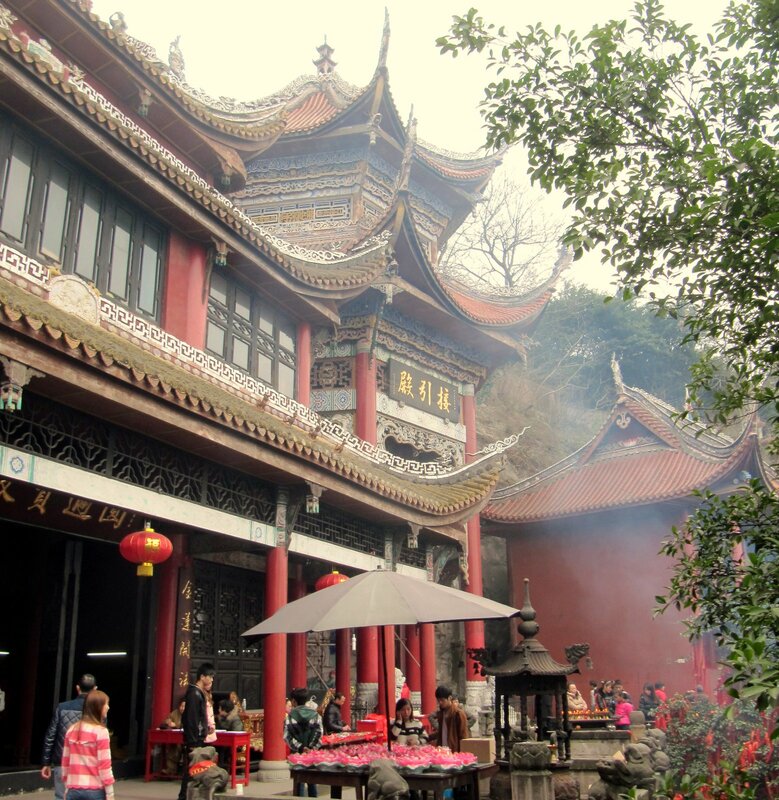 First built in the 11th century during the flourishing Song Dynasty, it was a place of learning and traditional culture: the heart of the local community. These days however, most residents appear to have forgotten their glorious past, and are dislocated from their own magnificent heritage. The temple has been allowed to deteriorate. Although a few people are now engaged in the long process of restoration, you can see from their efforts that they have little support. Their materials are basic, and their work is painstakingly slow. But their efforts to date are a credit to them and their vision of a future attached to the past. Humble beginnings of a mini-rennaisance in Fushun perhaps? This temple is a beautiful place. 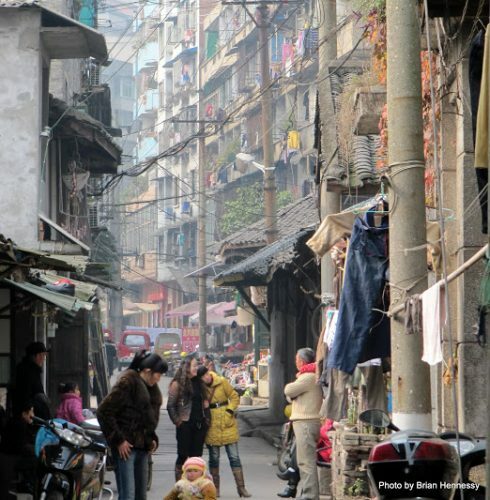 A solitary ikon of China’s traditional culture lost in a sea of dull grey tenements and dusty, winding backstreet alleys. Fronting a main avenue in downtown Fushun, it hides behind an otherwise nondescript red plastered wall. If you didn’t know it was there, you wouldn’t know it was there. 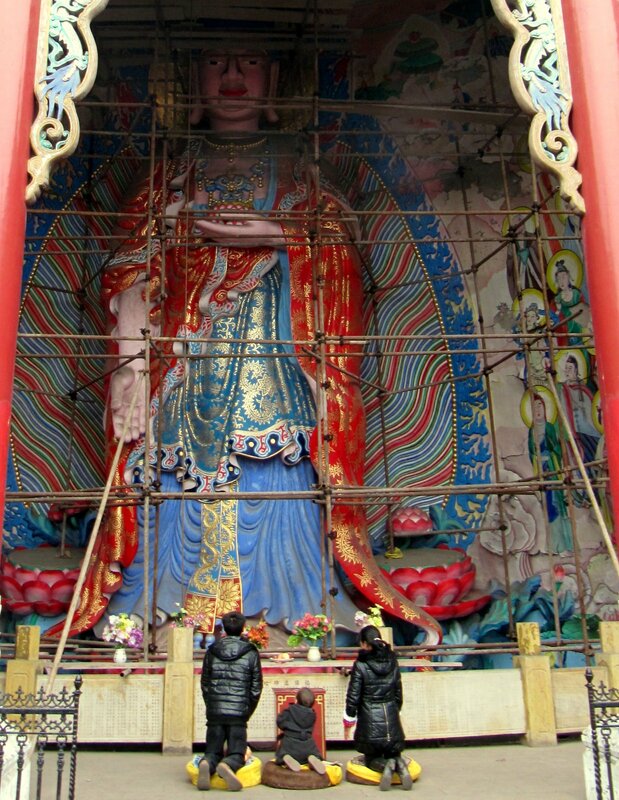 A sad example of China’s rich rural cultural heritage hiding from itself. These wonderful places are dotted around the country. I know, I have seen them in the other Fushuns spread around the hinterland. Scratch anywhere in China and you will find ancient history. Raw, unadvertised, quiet places of beauty and historical significance. Places that are capable of boggling any western mind which might be lucky enough to stumble accidentally across any one of them. Forgotten Fushun is one of many such places.